BRIMMING with historic castles and boutique coffee shops, awe-inspiring parks and space to simply roam and take in the sites, Scotland’s cities offer a contrasting mini break to its highland and loch-side retreats. 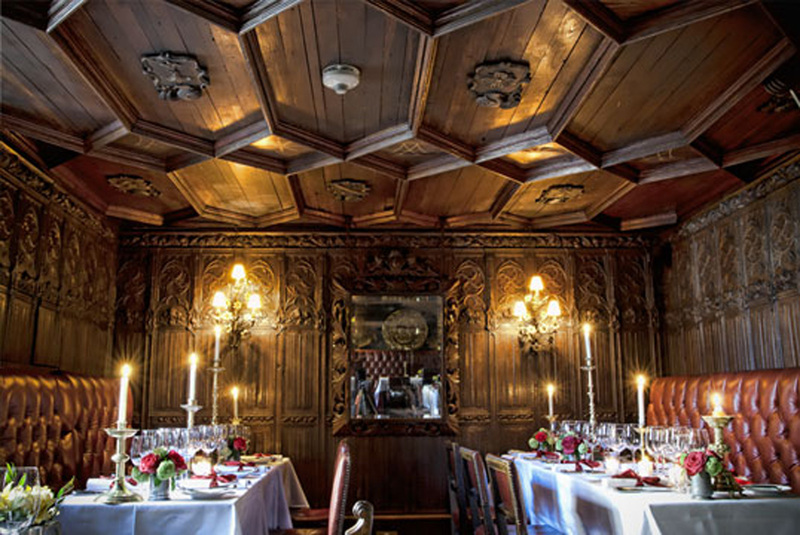 By the gates of Edinburgh Castle and overlooking the Royal Mile (known for its shopping), this theatrical restaurant-with-rooms resides in two historic buildings and has a sumptuous Gothic style that’s perfect for a romantic winter getaway – we’re talking champagne, welcome hampers, and oodles of atmosphere. The former home of medical pioneer Sir Joseph Lister is anything but clinical today: the modern hotel occupies a 19th-century building mere steps from the top of Princes Street in Edinburgh, is awash in rich fabrics, bold patterns and ornate mirrors. With Valentine’s Day on the horizon it’s a beautiful place to go with someone special. A Michelin star restaurant and sleek design at a listed town house moments from the centre of Edinburgh. 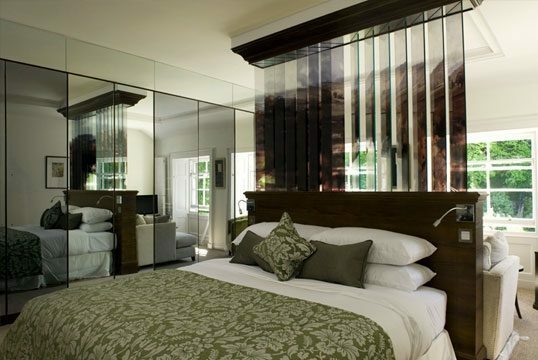 The curiously named 21212 hotel is rich in forest hues and has wonderful views of the Royal Terrace outside. A B&B it might be, but it takes the concept to another level. 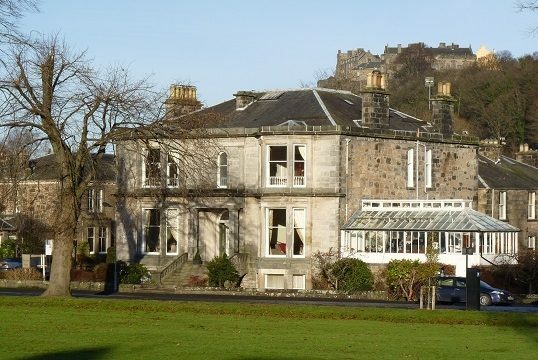 Beautiful gardens with a hint of exotic style, and a characterful hotel complete with ornate furnishings, Prestonfield sits next to Royal Holyrood Park. 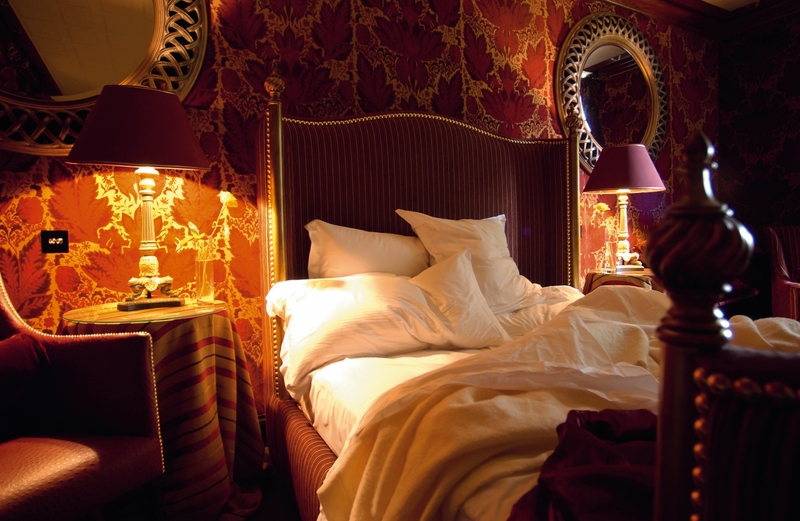 Fusing romance, glamour and beautiful grounds, you can take afternoon tea by a log fire, in rose-filled gardens or in a Gothic tea house and marvel at the velvet-lined walls or a tapestry-hung tester bed and the bathrooms lined in Venetian glass mosaic and marble. 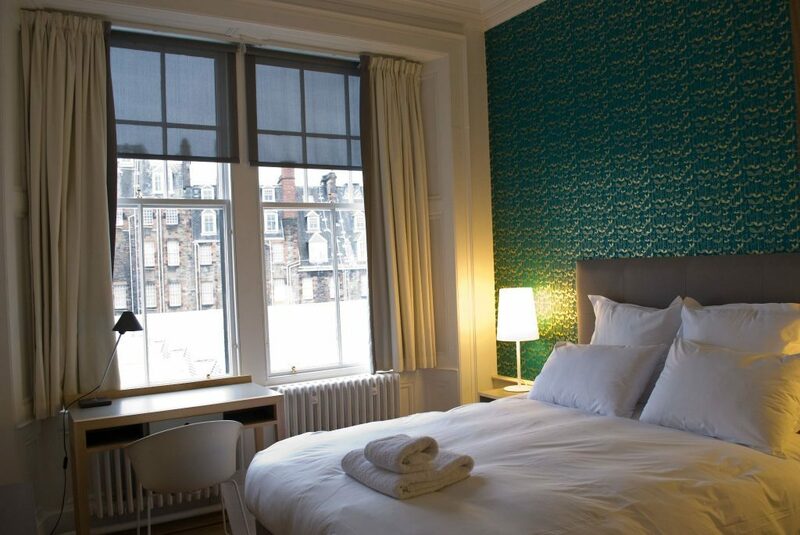 Vintage style and a cool, contemporary air mix at this recently revamped 1840s West End hotel within easy reach of the Edinburgh’s landmarks. The hotel has an elegant, clubby vibe and bundles of personality courtesy of carefully considered furnishings and a warm vibe as well as superb value. A sprightly hop, skip and jump from Central Station, this good-value, design-led hotel in Glasgow’s busy city centre is no frills but excellent quality. Take the lift to the penthouse to discover Scandinavian-influenced urban cool, and a welcome with tea, coffee and treats (perhaps cupcakes today, ice cream tomorrow). 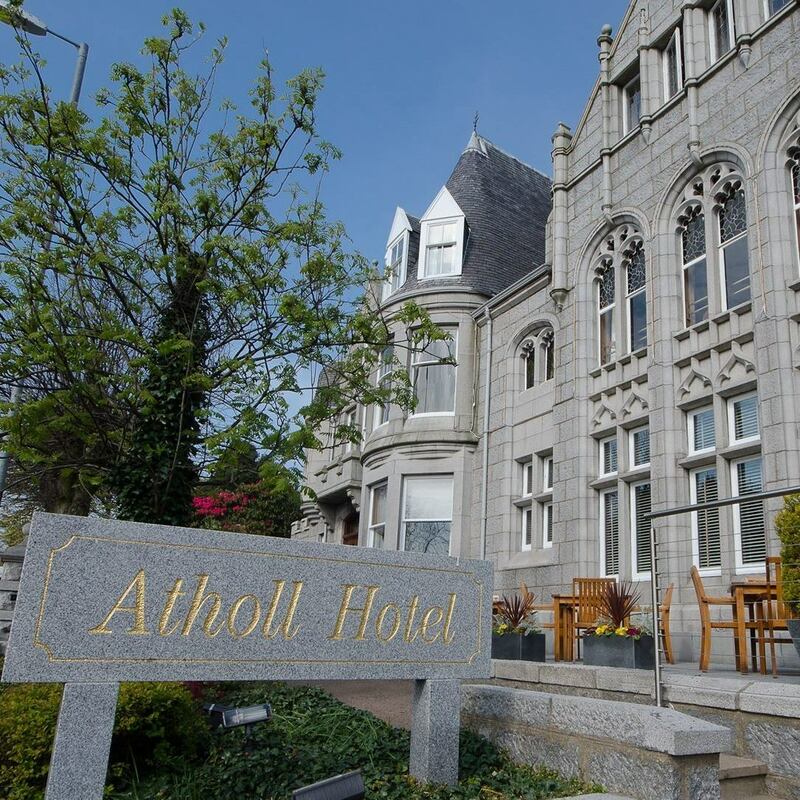 The Atholl Hotel, close to the centre of Aberdeen, is an impressive hotel with almost Gothic charm and a four star rating for its high quality service. 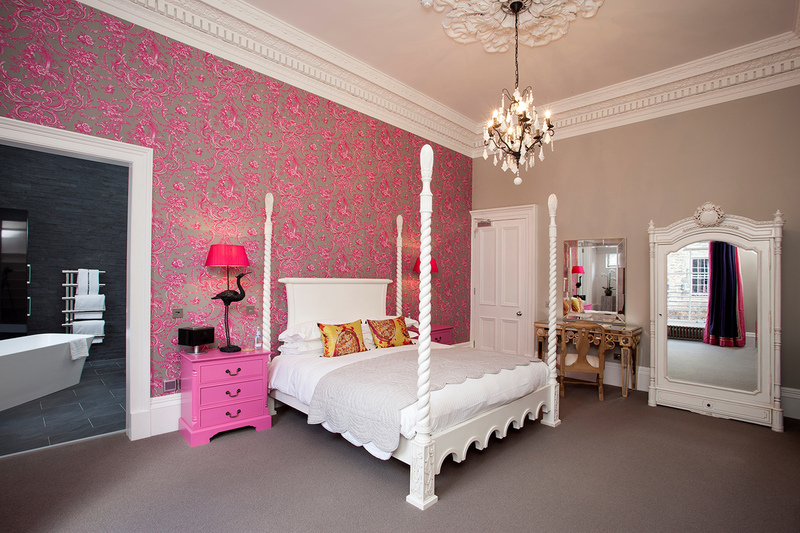 Welcoming families and serving traditional cuisine, it has 34 spacious rooms and is in close proximity to Aberdeen’s abundant attractions from castles and distilleries to shops, theatres and parks. 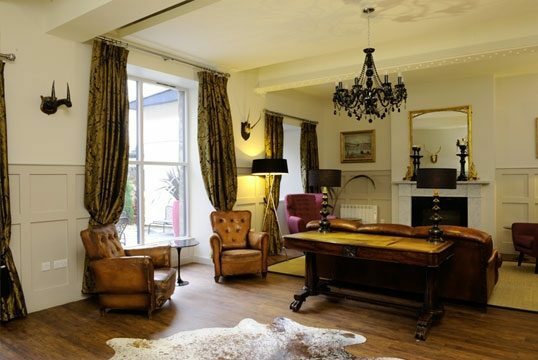 Close to the Caledonian Canal, Trafford Bank Guest House in Inverness is a bay-windowed, sandstone Victorian house with a casual elegance is filled with tartan rugs on polished wood floors, paintings and objets d’art from a local gallery, all a mere 10 minute walk from Inverness city centre. 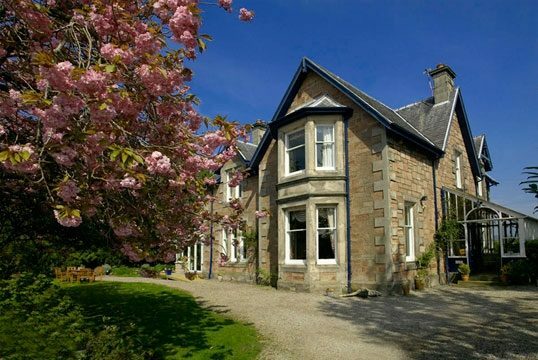 Dating back to 1880, Moyness House is a Victorian villa and once the home of acclaimed early 20th century Scottish writer, Neil M Gunn. 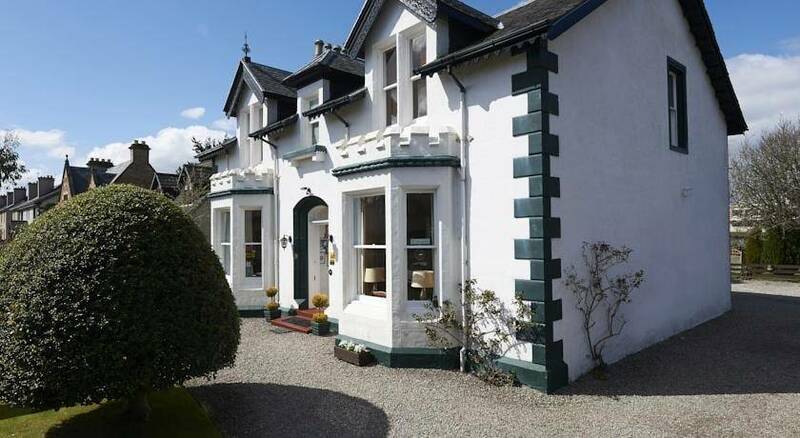 Now a top quality B&B, it sits in charming gardens with ample parking, and is conveniently close to Inverness’s restaurants, the Eden Court Theatre and the riverside. In the leafy King’s Park conservation area of Stirling, Victoria Square is an easy stroll from many of the city’s attractions but offers a peaceful retreat from the centre with its tree-lined roads. Scottish toiletries and hot drinks are offered in your room while breakfast is a generous buffet of classic favourites from pancakes to poached eggs with haggis. From a selection of hotels in Scotland.